If you are sociable, efficient, and love to serve others, then you can make money by becoming a personal concierge. First you need to come up with your list of services that you can provide your clients, and you must be aware that you may be doing several of those on the list all at the same time, because the name of the game in being a personal concierge is multi-tasking. You don’t have to be confined in an office or a household to be an assistant. Nowadays, a lot of personal concierges offer services to people who need somebody to take care of so many things for them, ranging from personal matters to business-related concerns. More often than not these people’s time is too valuable to spend doing menial things like going to the supermarket, or mailing letters, or making reservations. Mostly they are celebrities, top executives, or wealthy people who have to divide their time and attention between business, family affairs, and social activities. There are others too who simply cannot do everything they need to do in a day. These are normally the disabled or the elderly, or those who have been incapacitated for some reason and can perform limited functions only. 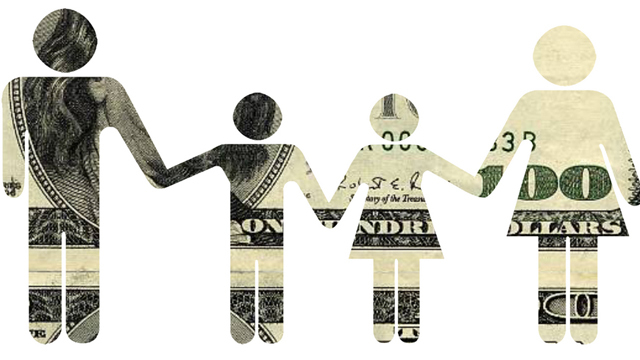 Then there are those who simply prefer to have someone do things for them, because they have the money to pay for it and prefer to live a life of indolence. These types of people are normally those who need an extra hand, as well as brains, to help them accomplish their daily routine. And this is where you can come in. 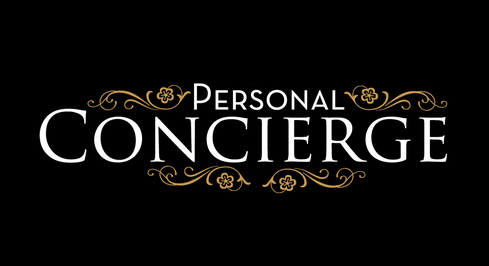 But what exactly will you be doing as a personal concierge? The basic services normally consists of doing errands for clients, such as paying bills, dropping off or picking up dry cleaning, doing mail, buying essentials for the house or office, grocery shopping, pharmacy pick up, making reservations, and other things. For the elderly and disabled, it may include preparing their meals, doing some household chores, or assisting them in moving around the house. If your client has a family, it may include child care services such as supervising the children’s daily activities, or chauffeuring them where they need to go. If your clients are away, you may be asked to house-sit, taking care of their pets, tending to their plants and gardens, tidying the house a bit, and maybe stocking up the fridge for their arrival. If the children are left at home, your services may include overseeing their activities and making sure they are fed, happy, and safe. If you’re providing services to an executive, it may include transporting guests / clients, planning meetings, making restaurant or venue reservations, planning and booking travels, writing, proofreading, and office work such as faxing, filing, organizing, copying, and some computer work. Yet other services may be planning and organizing events such as dinner parties, where you’ll be in charge of the nitty-gritty details such as food, drinks, invitation, entertainment, and other logistical needs. Another can be overseeing repair and maintenance, where you may have to look for a service provider, get quotes, make comparisons, and recommend the one you’re going for, and eventually oversee delivery of their service to your client. Sometimes you may even have to handle emergencies for your clients, whether it’s office-related or with regards to their personal life. The types of services you can perform as a personal concierge is not endless, but the list is certainly long. It all depends on what your clients need, as long as they don’t go overboard and what they ask you to do is not illegal, and you’re willing enough to do it, for a fee. As a personal concierge, your job is not limited to one task alone. A lot of times you will be multi-tasking to accomplish tasks for your clients. So aside from being able to quickly pick up instructions, you have to be very organized in everything you do. Create a system and prioritize things according to their urgency and importance. You have to make sure you don’t miss out anything; jot down notes and scribble instructions that will be given to you. Keeping a note pad and pen will always be handy. To show your clients you provide the best service, you have to be conscious of deadlines. Accomplish tasks and complete errands on or before due time. Your boss will not only appreciate this, but actually expect this from you. It denotes trustworthiness and reliability, traits which will go a long way in your stint as a personal concierge. Becoming a personal concierge has become a popular occupation these days so you don’t need to worry about getting clients. You can ask your friends or relatives if they know of someone who needs a personal assistant. You can also advertise your services in your social network accounts like Facebook and MySpace, and check online groups that cater to job seekers and provide opportunities for those looking to become a personal concierge. Be careful to scrutinize these offers so you won’t fall for false opportunities or scams. By now, you already know how to make money becoming a personal concierge. So think about what you’re willing to do to help others, and start an exciting job providing service to people who need it and getting paid good money for it.